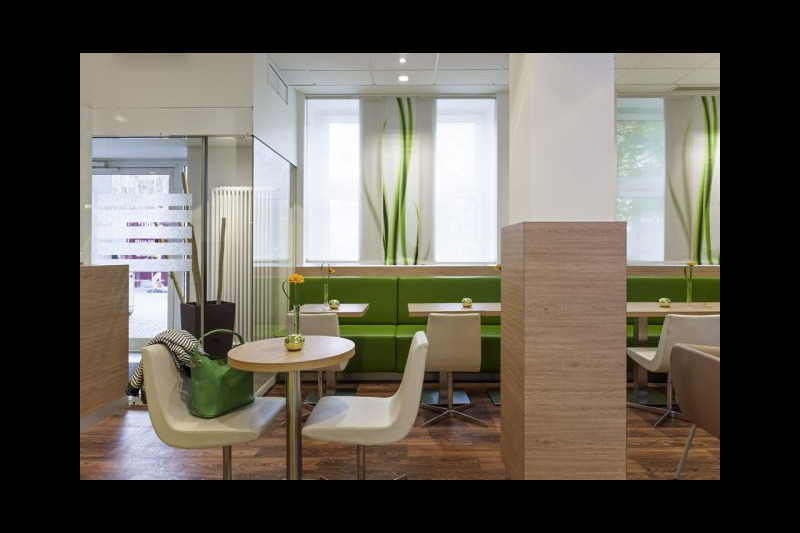 The 2-star superior hotel is situated right next to Düsseldorf Hauptbahnhof (central station). All 166 air-conditioned rooms are peacefully located around the green inner courtyard. You can enjoy free WiFi throughout the entire hotel. 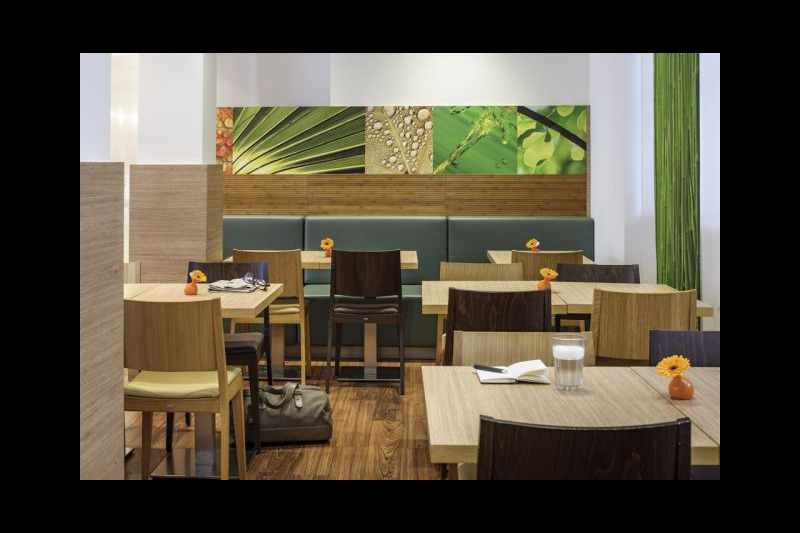 The ensuite rooms are equipped with flat-screen TV, desk and “sweet bed by ibis” sleep comfort. 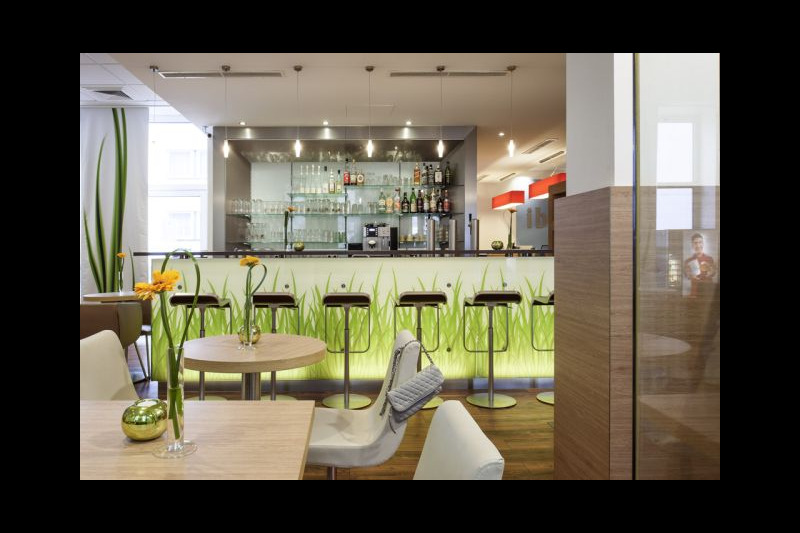 When it comes to food and drink, ibis Hotel Düsseldorf Hauptbahnhof offers a breakfast buffet, as well as a 24-hour Sky Sports bar. A short distance for arrivals or departures by train and outstanding local public transport links are guaranteed. 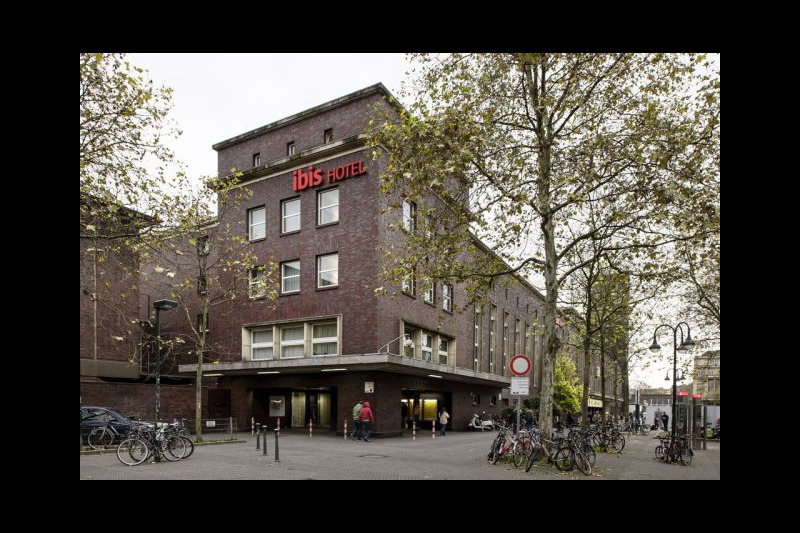 The sights of the metropolis on the Rhine are just a short distance from ibis Hotel Düsseldorf Hauptbahnhof. The Königsallee luxury boulevard is around a 15-minute walk away. Explore the adjoining Altstadt (Old Town) and visit the Rhine embankment promenade!